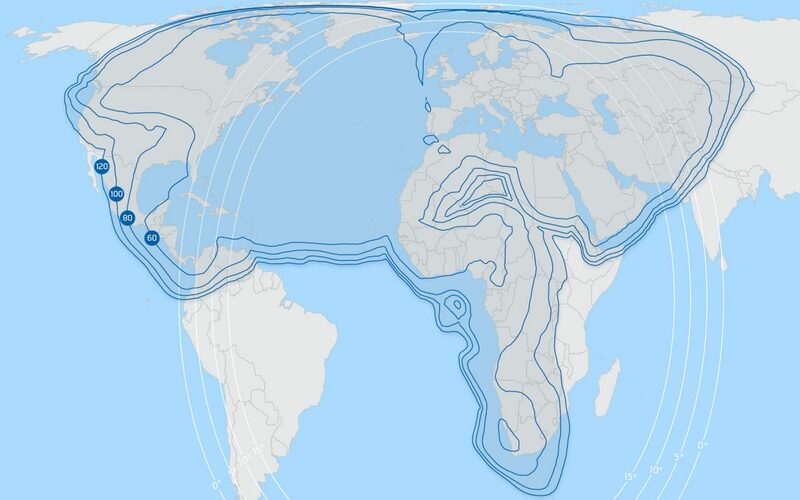 Using a combination of our own satellites and third party satellites our Ku-band managed service covers Europe, the North Atlantic Ocean, as well as the Middle East, West Africa and the Caribbean. The service is based on the iDirect Evolution platform, the most widely used platform for maritime VSAT services in the industry. Supporting a wide range of antennas from 60 cm all the way to 2.4 meters in diameter we can provide connectivity for virtually any requirement imaginable.